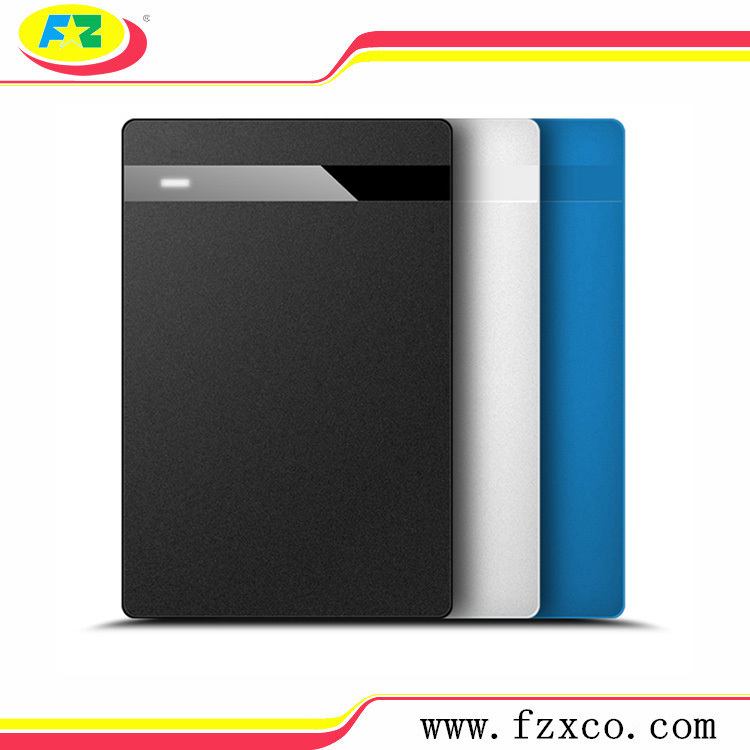 2.5 USB2.0 sata external Aluminum HDD case is with aluminum material,and can reach copetetive price to expand market. Different color can be choosen for you. The usb drive enclosure is supper silm,and it is very easy to carry. Our main products are External USB Drive Enclosure and SATA/IDE Cable.Main markets are North America and Europe. Looking for ideal 2.5 Inch USB2.0 External Hdd Case Manufacturer & supplier ? We have a wide selection at great prices to help you get creative. All the 2.5 Hdd Hard Drive Caddy Case are quality guaranteed. We are China Origin Factory of Usb 2.0 Sata Aluminum Hdd Case. If you have any question, please feel free to contact us.